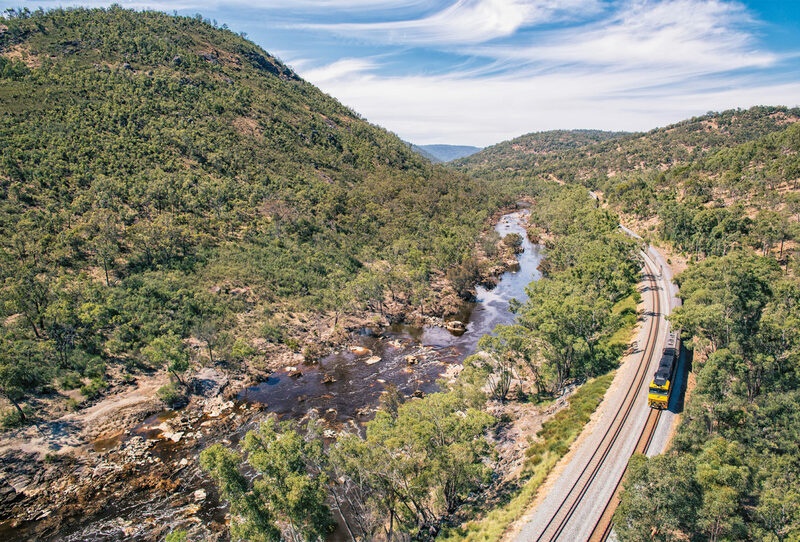 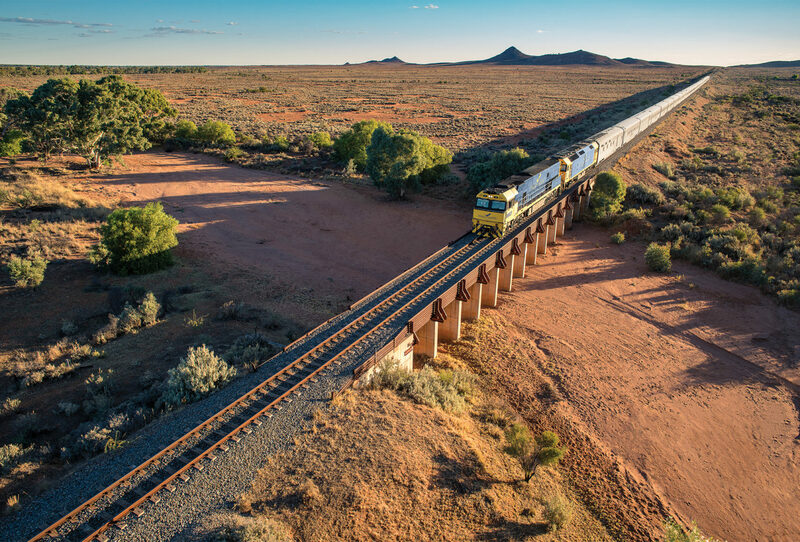 Cross the continent in style on a rail journey that connects two oceans and takes you across Australia’s rugged outback. 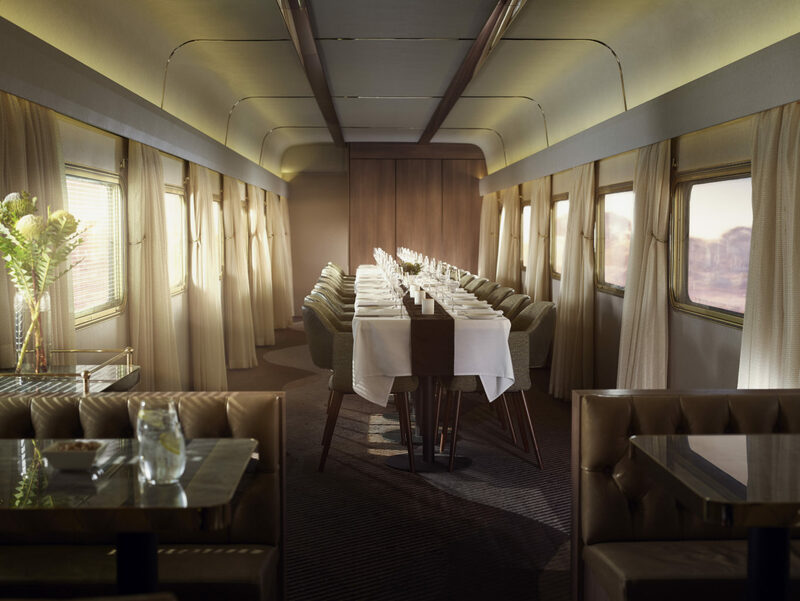 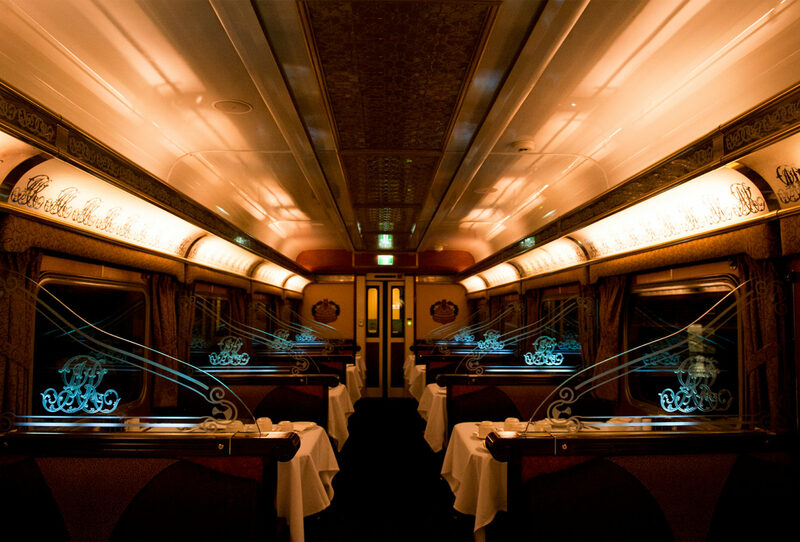 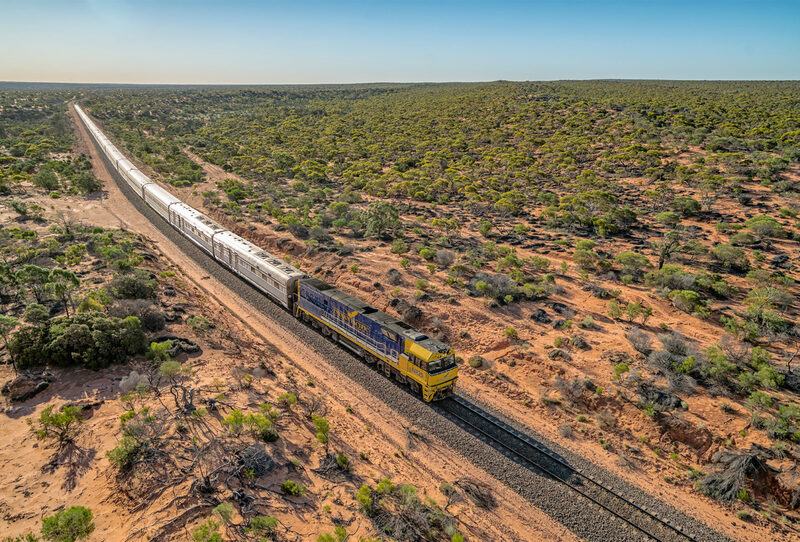 Running for over 2,700 miles between Perth and Sydney – and vice versa – The Indian Pacific thoroughly deserves its place at the table of the world’s great train journeys. 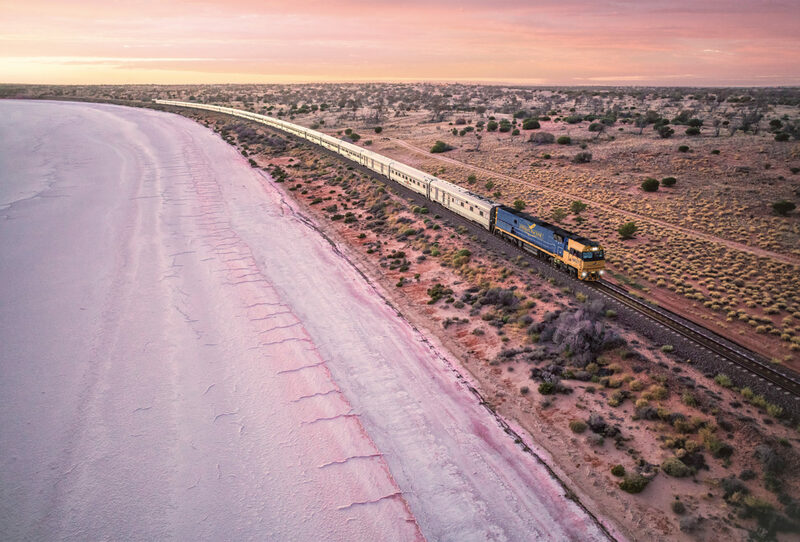 Embarking on this coast-to-coast adventure, which will take you through an array of unique landscapes, will allow you to truly appreciate Australia’s sheer scale and diversity. 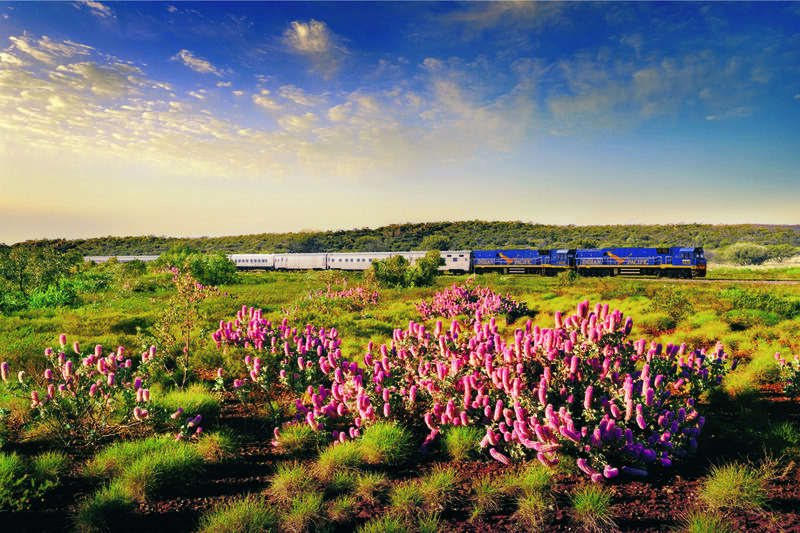 Step on board and watch as the iconic Blue Mountains give way for the stark Nullarbor Plain and hills covered in wildflowers. 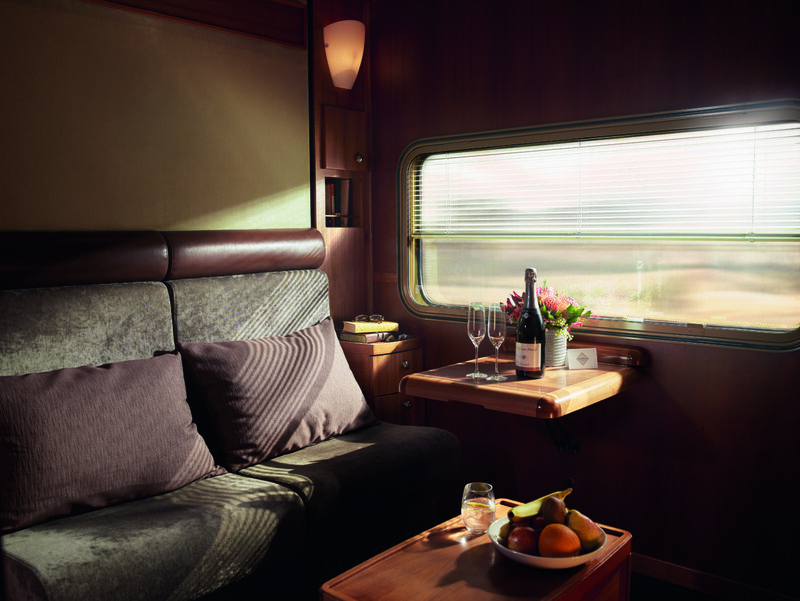 You can watch from the comfort of your own cabin, or alongside other guests in the cosy Outback Explorer Lounge. 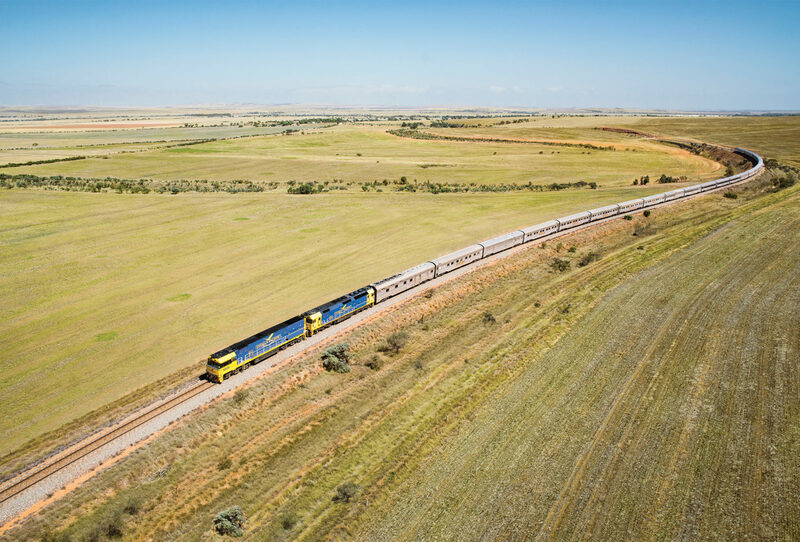 You’ll wake to incredible outback sunrises, and leave the train to explore the picturesque streets of Adelaide, the boutique wineries of the Barossa Valley and quaint mining towns steeped in history. 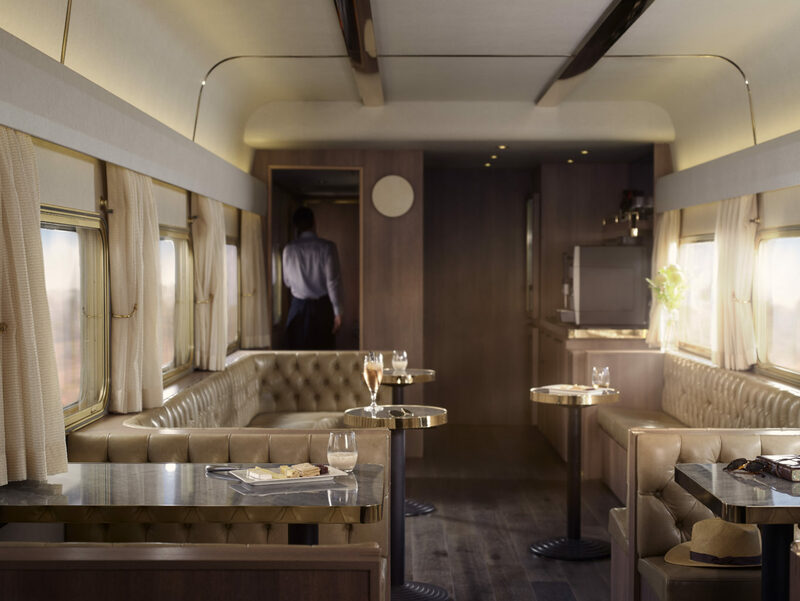 What’s more, you’ll indulge in beautifully prepared and regionally inspired food along the way, all served in the elegantly appointed Queen Adelaide Restaurant.